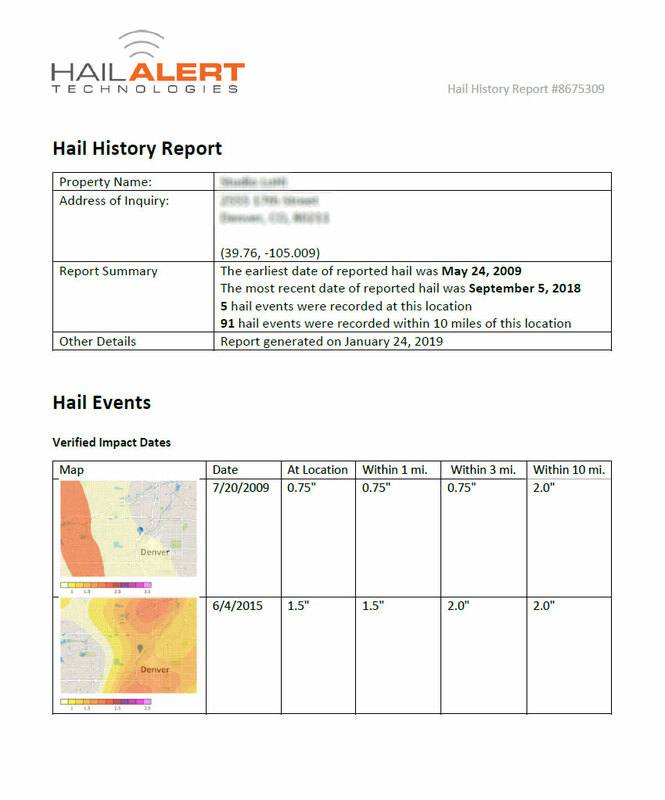 Don’t let hail losses take you by storm. More than half of the losses from hail damage go undiscovered and unreported. That means commercial property owners get hit with losses, leaks, and expensive repairs. Don’t let this happen to you. Start monitoring your property today! All too often, property owners don’t discover hail damage until it’s too late. Because of this, the life of your roof, and rooftop equipment, is shortened. And you pay the costs.